April is Takahē Awareness Month! We’re celebrating by giving you the chance to WIN an overnight stay on Rotoroa Island or Tiritiri Matangi Island so you can have a takahe sleepover. We’ve teamed up with our friends at DOC, Rotoroa Island and Tiritiri Matangi Island to help raise awareness. We’re so lucky to have this rare, threatened native species living on sanctuary islands so close to Auckland – so get out there and see a takahē! 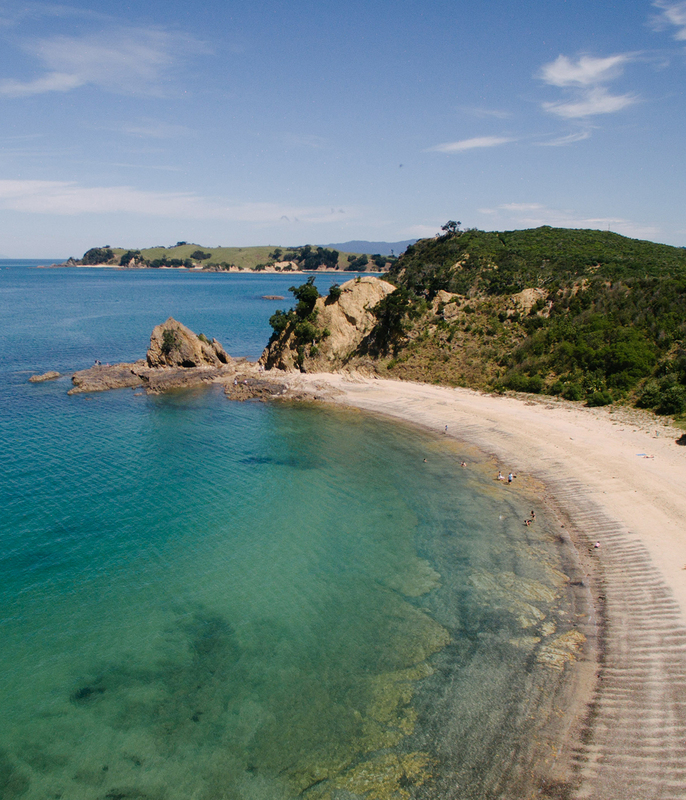 Win an overnight stay on Rotoroa Island or Tiritiri Matangi Island! Take a photo of a takahē on Rotoroa or Tiritiri Matangi and post it to Facebook. Tag @Fullers360 and you’ll go in the draw to win a family ferry pass and overnight stay on Rotoroa Island OR Tiritiri Matangi Island. Family return ferry tickets (up to 2 adults and 2 children) from Auckland to Rotoroa Island, plus an overnight stay at The Superintendent’s House boutique hostel. 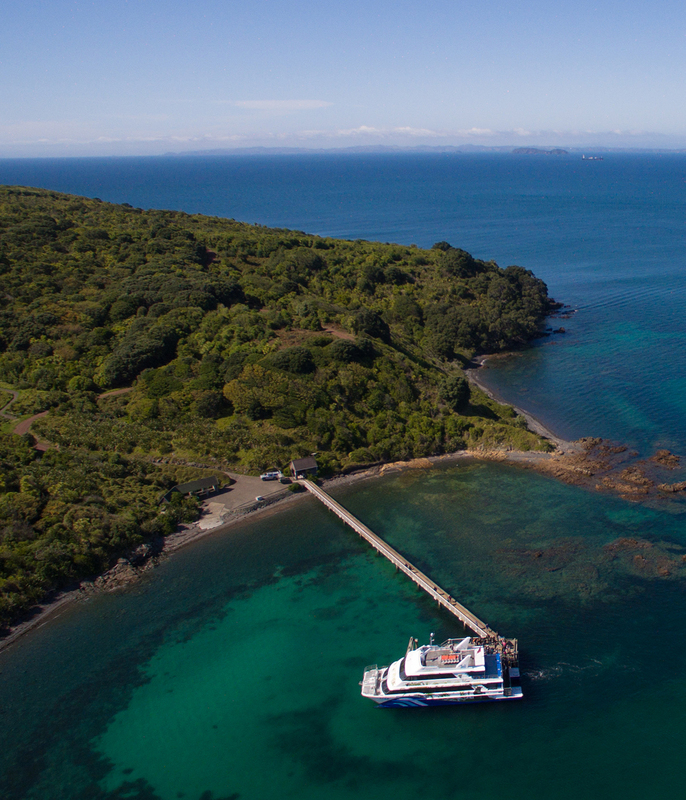 OR Family return ferry tickets (up to 2 adults and 2 children) from Auckland to Tiritiri Matangi Island, plus an overnight stay at DOC’s Bunkhouse. Use our official Takahē frame filter on Facebook and snap a photo of either a takahē or yourself on Rotoroa or Tiritiri Matangi Islands. Tag @Fullers360 on Facebook or submit your photo below. Enter anytime from 1 April through 30 April. Submissions close at 11:59 pm on 30 April, and we’ll draw a winner on 1 May. By entering, you agree to the competition Terms & Conditions. Give wildlife space: Keep a safe distance from takahē at all times, they are taonga species and should be treated with respect. Do not feed the birds: Feeding our birds and other wildlife can cause them serious harm. Even though they might try to persuade you otherwise, human food is not part of their natural diet. Worst case scenario, the wrong food can be fatal. There are two predator-free islands in the Hauraki Gulf that are home to takahē, and they’re both hosting special events so you can learn all about them.